This video course covers internal recording, mix minus, interfacing via USB, and everything you need to know to use the Zoom H6 multitrack recorder for podcasting. The more than 90 minutes of training is split across more than 20 easily consumable video lesson with accompanying transcriptions. See exactly what buttons to press and where to connect cables. While focused primarily on the Zoom H6, most of this information also applies to the Zoom H5 (but not the Zoom H4n). 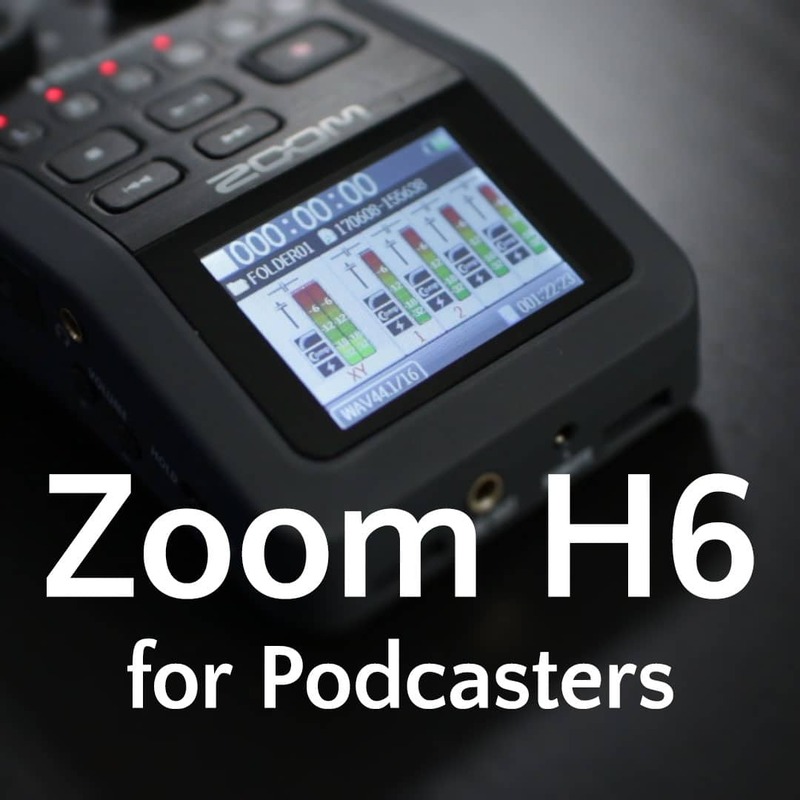 Grab your Zoom H6 and your podcasting passion to learn all about the Zoom H6 for podcasters! 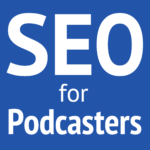 It’s John Ellison from Podcastgroove and Funk In The First Degree Podcasts. Just finished looking at the Zoom H6 video and in a word it’s “Awesome”! The video quality and audio is top notch! Your presentation skills on the video are of someone who knows and is comfortable in presenting the material. It’s thoughtfully and thoroughly planned out. I intend to use it as a remote recorder when I’m on the road/recording in another location. As always you create great content and it’s presented well. It’s helped me learn to use the recorder much faster than plowing through the manual. I look forward to using the video now and for future reference too. This course was superb. Daniel goes into painstaking detail, but in short, bite-sized videos, to help you get the most out of your Zoom H6. I had just received mine, was hoping for a course like this while perusing YouTube videos, found them lacking, so the timing couldn’t have been better. Far more content and usefulness than he charges for. Highly recommended.